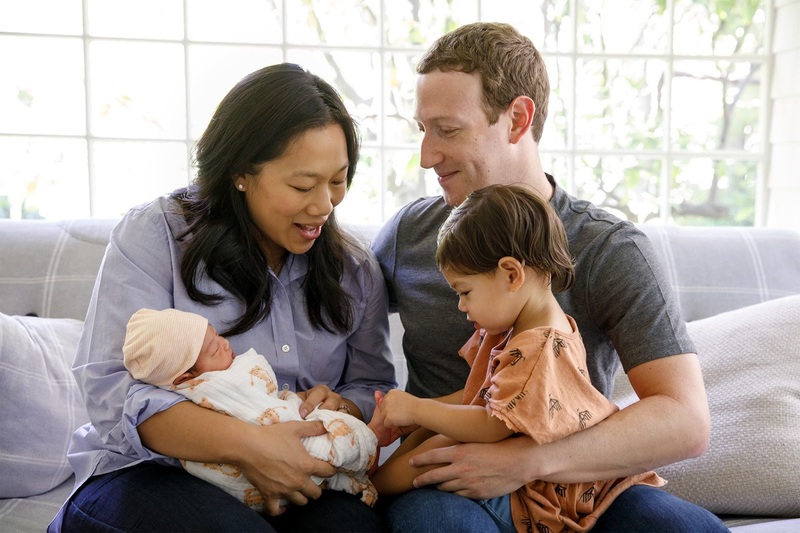 Home / Current News / Mark Zuckerberg Wrote a Letter to his newborn daughter- "August"
Mark Zuckerberg Wrote a Letter to his newborn daughter- "August"
In a letter posted to Facebook, Mark Zuckerberg announced the birth of his second child. Fitting to the month of her birth, Zuckerberg and his wife, Priscilla Chan, named their second daughter August. The name signifies reverence, or holding someone in high regard. Mark wrote a letter on Facebook to his daughter. You can read this letter from below. When your sister was born, we wrote a letter about the world we hoped she and now you will grow up in -- a world with better education, fewer diseases, stronger communities, and greater equality. We wrote that with all the advances in science and technology, your generation should live dramatically better lives than ours, and we have a responsibility to do our part to make that happen. Even though headlines often focus on what's wrong, we still believe these positive trends will win out. We're optimists about your generation and the future. But rather than write about growing up, we want to talk about childhood. The world can be a serious place. That's why it's important to make time to go outside and play. You will be busy when you're older, so I hope you take time to smell all the flowers and put all the leaves you want in your bucket now. I hope you read your favorite Dr. Seuss books so many times you start inventing your own stories about the Vipper of Vipp. I hope you ride the carousel with Max until you've tamed every color horse. I hope you run as many laps around our living room and yard as you want. And then I hope you take a lot of naps. I hope you're a great sleeper. And I hope even in your dreams you can feel how much we love you. Childhood is magical. You only get to be a child once, so don't spend it worrying too much about the future. You've got us for that, and we'll do everything we possibly can to make sure the world is a better place for you and all children in your generation. August, we love you so much and we're so excited to go on this adventure with you. We wish you a life of joy, love and the same hope you give us.